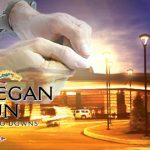 After the Mohegan Tribe formally announced the formation of its gaming management group Mohegan Gaming Advisors(MGA), the group quickly received plenty of publicity in the major publications such as the Wall Street Journal, the New York Post and the Associated Press. 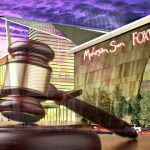 MGA will pursue management contracts and consulting agreements—such as marketing, human resources, expansion advice and spending issues—for casino and entertainment businesses. 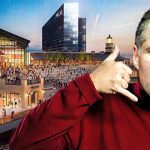 But as reported by The Day, the MGA’s birth was first noted late last year when Mitchell Etess, former president and chief executive officer of Mohegan Sun, relinquished his casino post to focus on other ventures as CEO of the Mohegan Tribal Gaming Authority. 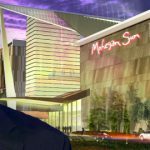 According to the Associated Press, the MTGA previously handled contracts, including the agreement with Westchester, New York-based developer Louis Cappelli to develop the Mohegan Sun Concord in the New York Catskill’s region to be managed by MGA. In May, the MTGA partnered with Concord Associates to develop the $600 million casino and racing facility slated to open by spring 2013 on the site of the historic Concord Hotel—a premiere destination from the 1950s and 1960s that was shut down in 1998 and demolished in 2008. According to the MGA’s website, its top management includes Gary Van Hettinga as president and Toby Arnheim as senior vice president of project management. Paul Brody is vice president of development and Paul Tresnan is director of program management. 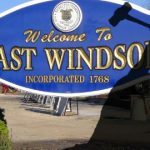 Peter Schultz, who served as vice chairman of the Mohegan Tribal Council from 2000 to 2005 is the project coordinator; Joseph Lobe as senior financial analyst and David Rome is listed as the senior regulatory counsel.